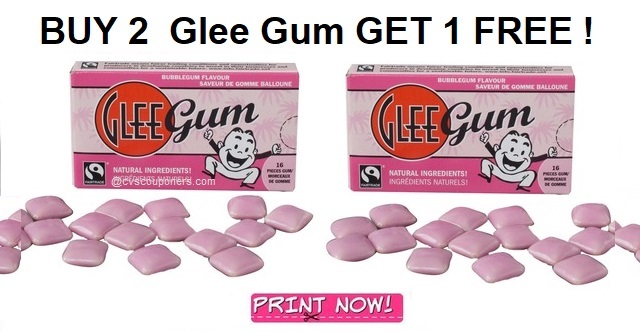 Just Released: BUY 2 GET 1 FREE Glee Gum Coupon! PRINT NOW! 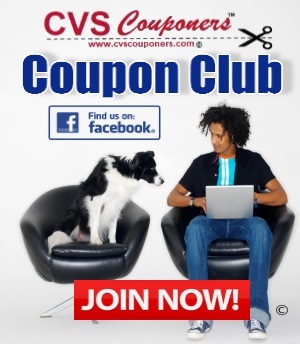 Spend less on groceries with free printable coupons! New savings are added daily for your favorite brands. ➧BUY 2 GET 1 FREE Buy 2 boxes of Glee Gum, get a 3rd box of the same flavor free. ➦Join Enfamil Family Beginnings and get up to $400 in FREE gifts including coupons & formula samples! ➦FREE Custom Mothers Day Ceramic Mug! Pay small shipping fee only. ➦Print coupon to save $3.00/1 Culturelle product! ➦Join Pampers Rewards & start turning diapers into Rewards & Coupons! 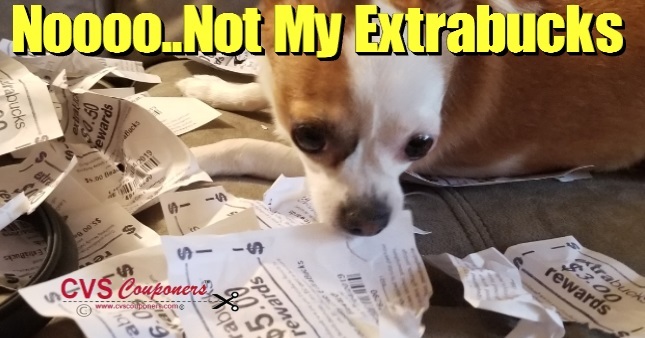 ➦NEW SUPERPRETZEL Soft Pretzel Product Coupon PRINT NOW!. ➦Get Your Free Goodie Box! Shipping is Free. No credit card required EVER.